Weaving Machinery galvanised sprayers bring proven performance, reliability & durability. 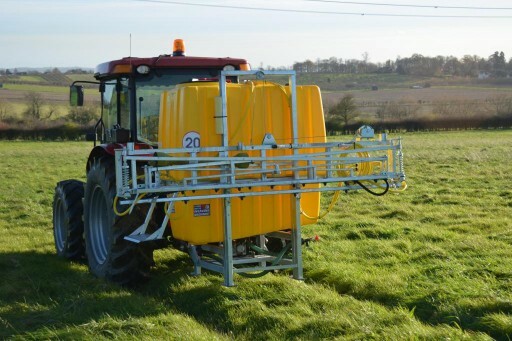 Their specification is normally associated with sprayers two or three times the price! 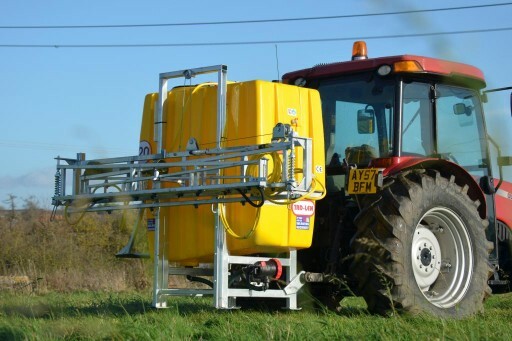 Produced for us by one of Europe’s largest manufacturers, these sprayers offer exceptional value for money & long working life. 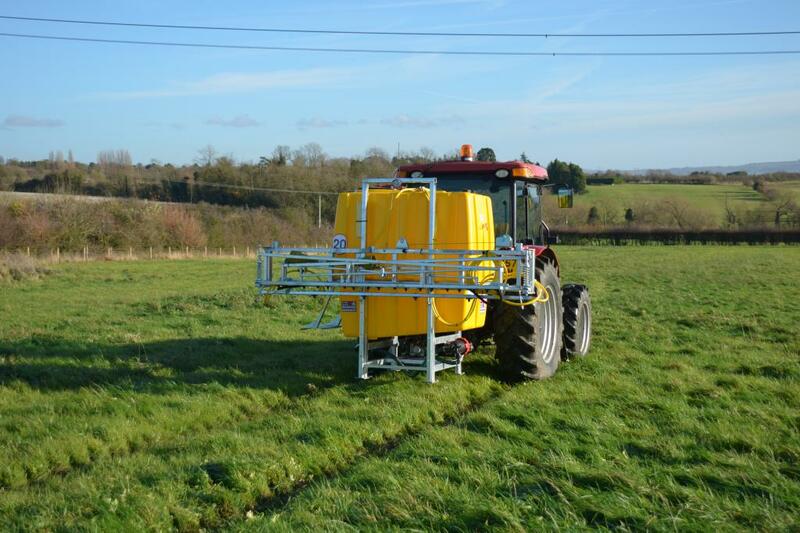 All sprayers are NSTS tested and certificated. 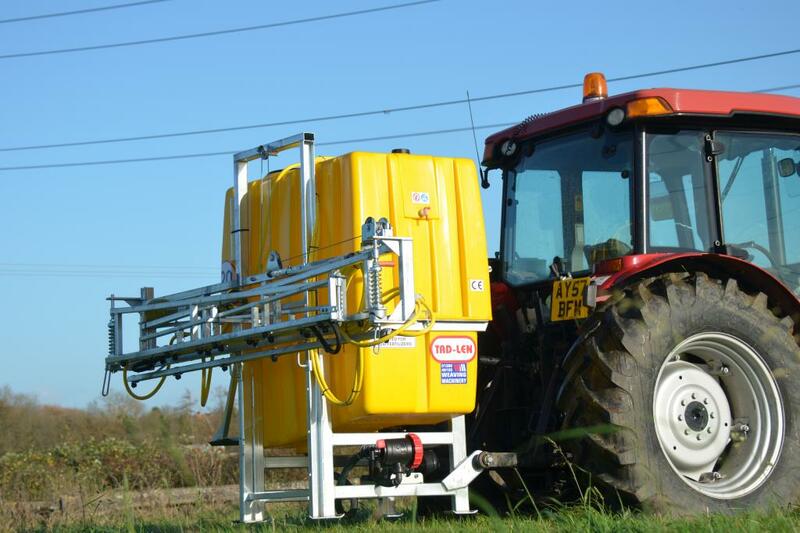 Fully galvanised frame & boom. Spring loaded boom safety break back. 130L twin diaphragm pump. Pressure control indicator gauge. Separate hand wash tank. Hand winch for raising/lowering boom. Tank level indicator. Hand lance with 6M hose. Spray nozzles with stainless steel clips.